Contact one of our Tenco team members! It takes a constant stream of good ideas to help you weather the worst of storms. Meet the players who manage our teams that help you conquer winter’s wrath. 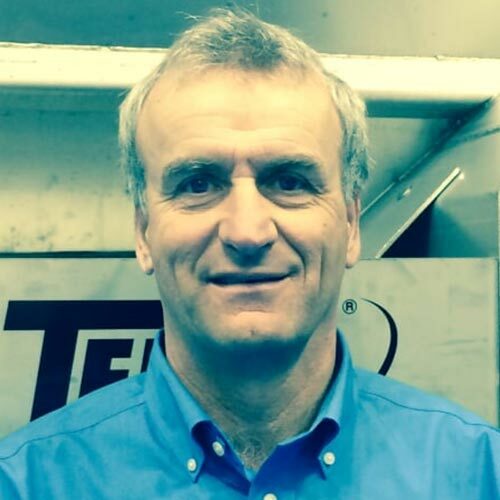 Founded in 1976, Tenco Inc. is a company specialized in manufacturing snow and ice removal equipment. More specifically, it offers a wide variety of equipment for road and airport runway maintenance, mainly snowblowers, sweepers, equipment for trucks and loaders as well as attachments. Owing to its experience of more than 40 years and continuous growth, Tenco Inc. is the leader in its field of expertise. 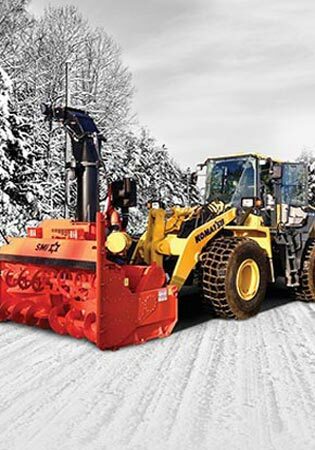 Due to the company’s extensive knowledge in the field of snow and ice removal on winter roads and its commitment to offer quality products that are both innovative and high tech, Tenco Inc. has been able to set up a reliable and dependable distribution network. For any questions or information, please fill out the attached form and we will contact you as soon as possible.